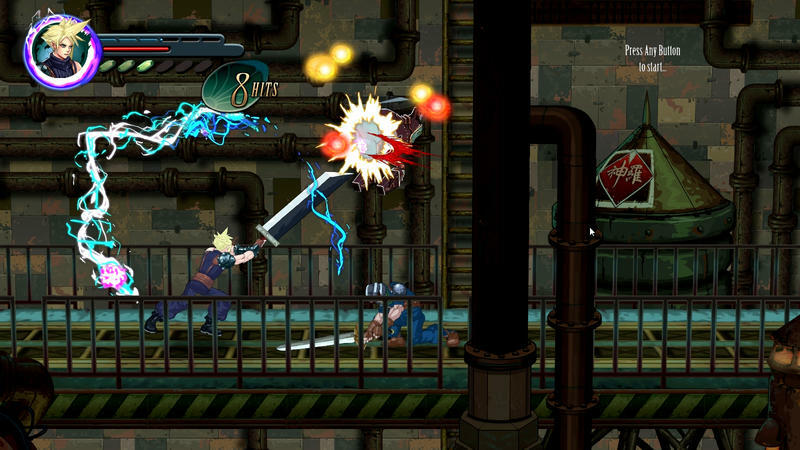 With the video game world on its toes wondering what the Final Fantasy VII Remake’s battle system is going to be like, I can guarantee you that it will at least look nothing like this fan game. 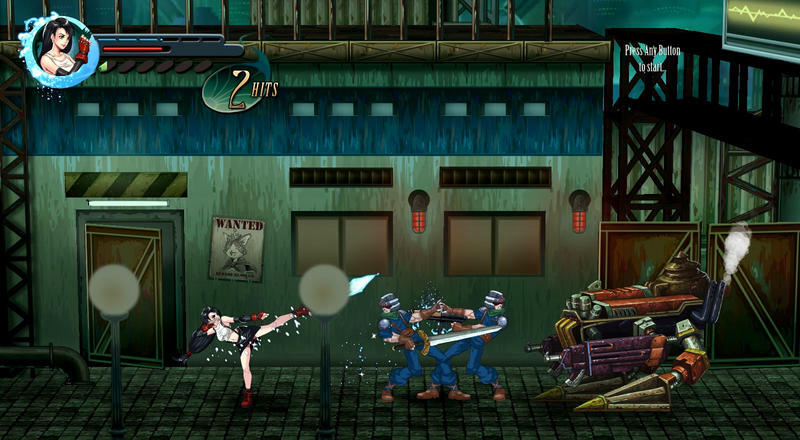 Signapore indie studio PD Design has released its first trailer for its 2D beat-em up re-imagining of the popular JRPG, and it’s a stunning thrill ride through nostalgia. 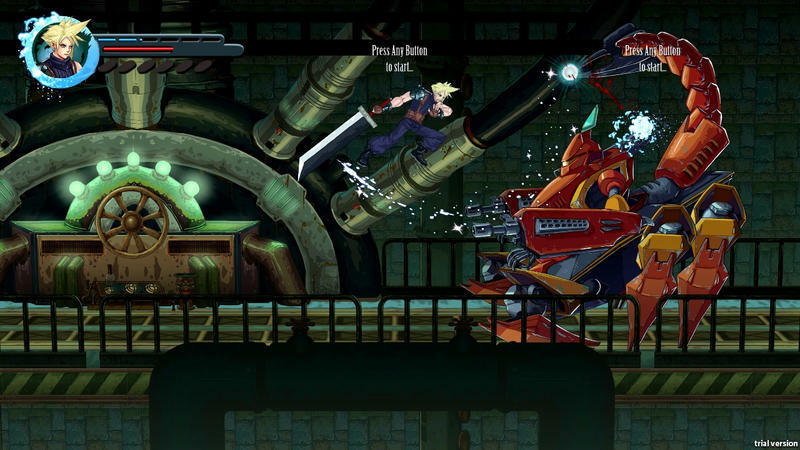 Final Fantasy VII Re-Imagined stars Cloud and Tifa in a single level made to look like the game’s opening Mako Reactor mission, Shinra soldiers and laser scorpions and all. Sadly, with PD Design being unable to sell the game for a profit, the team thinks that this demo is as far as it will go. However, it does have a laundry list of content it would love to add if it had the time like further characters and settings. As it stands, it’s just a lovely little look into what could have been. 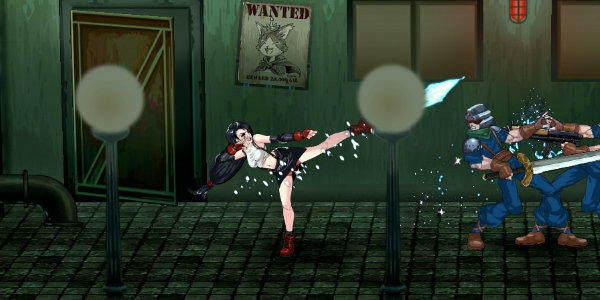 The demo has been completed and can be downloaded at the official website. Snag it up before Square Enix’s lawyers do. 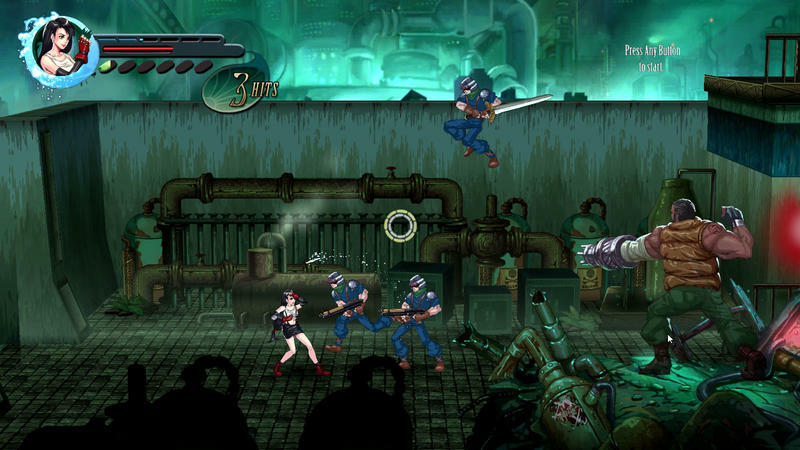 In the meantime, the studio claims it has to get back to “what’s important,” its main project, the Dusty’s Revenge series on Steam.